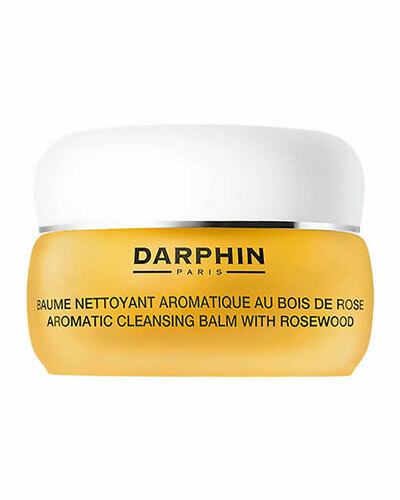 Aromatic Cleansing Balm 1.3 oz. 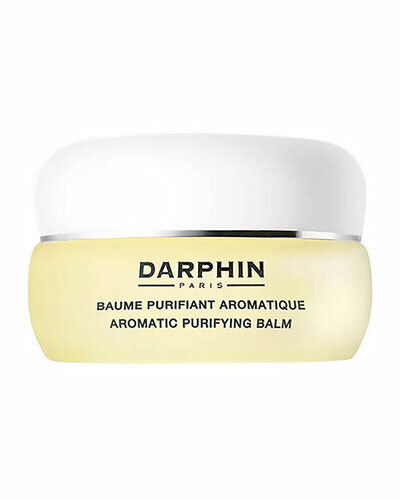 Organic Aromatic Purifying Balm 0.51 oz. 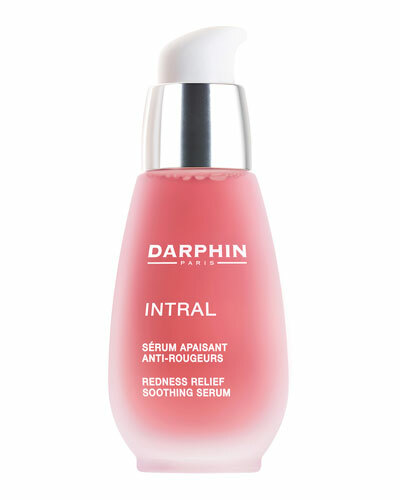 INTRAL Redness Relief Soothing Serum Jumbo 1.7 oz. 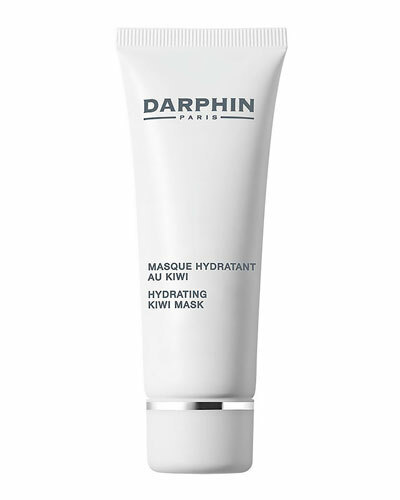 Hydrating Kiwi Mask 2.54 oz. 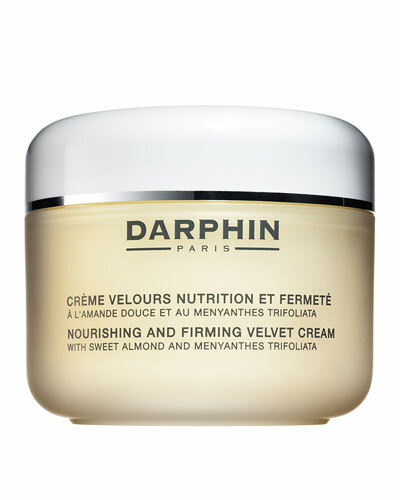 Nourishing and Firming Velvet Cream 6.76 oz. 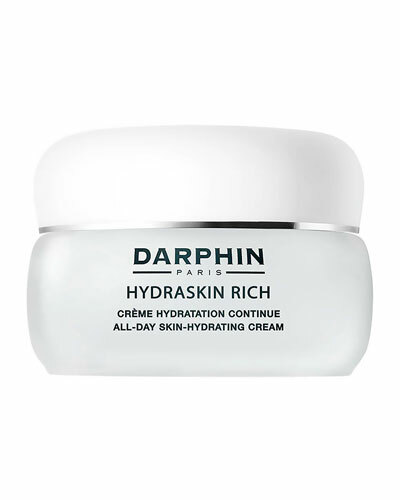 HYDRASKIN RICH All-Day Skin-Hydrating Cream 1.7 oz. INTRAL Cleansing Milk 6.8 oz. Jasmine Aromatic Care 0.51 oz. Rose Aromatic Care 0.51 oz. Perfecting Body Scrub 6.76 oz. Stimulskin Plus Multi-Corrective Divine Eye Cream 0.5 oz. 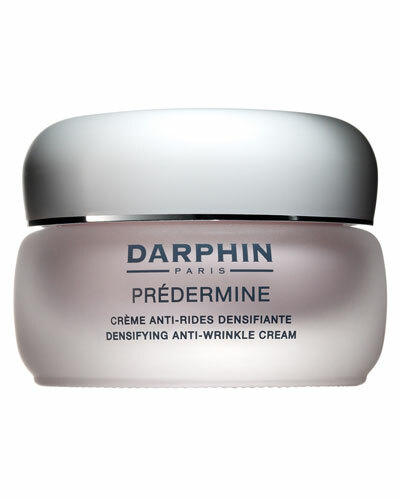 PREDERMINE Firming Wrinkle Repair Serum 1.0 oz. Chamomile Aromatic Care 0.51 oz. Youthful Radiance Camellia Mask 2.5 oz. Wrinkle Corrective Eye Contour Cream 0.51 oz. Azahar Cleansing Micellar Water 6.76 oz. 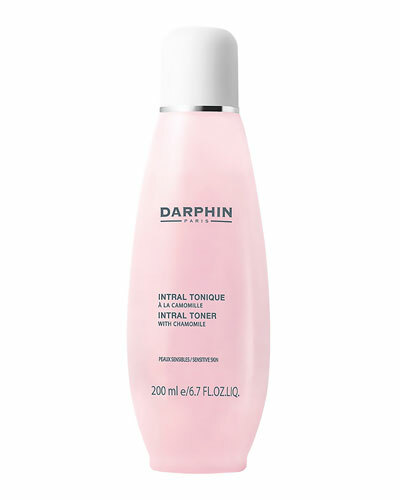 Made with 100% natural ingredients and crafted to perfection, Darphin skincare products are designed to give you a smooth, radiant, and healthy skin. 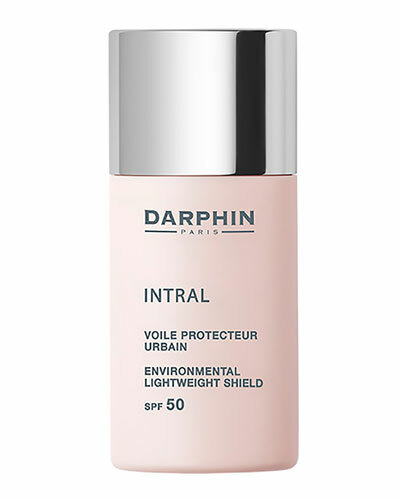 Founded by Parisian Kinesiotherapist Pierre Darphin in 1958, Darphin skincare products are formulated to suit any skin type. 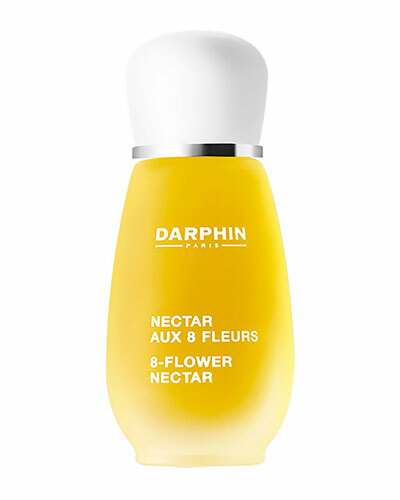 Using the finest essential oils and skilled dermatological methods to extract natural ingredients, the label has set a standard of its own in the body care, skincare sector. 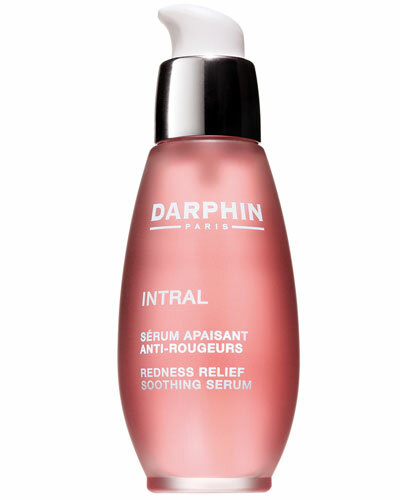 Darphin skincare products have a soothing, relaxing scent, and offer a distinct, nurturing effect on the skin. 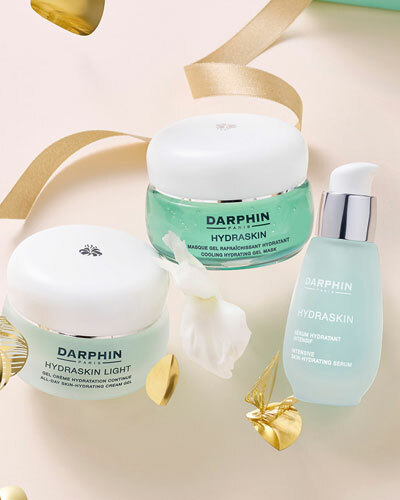 Keep your skin nourished and glowing with Darphin cosmetics including Darphin nectar oil creams, eye creams, moisturizers, serums, oils, makeup remover, and more available at Neiman Marcus.